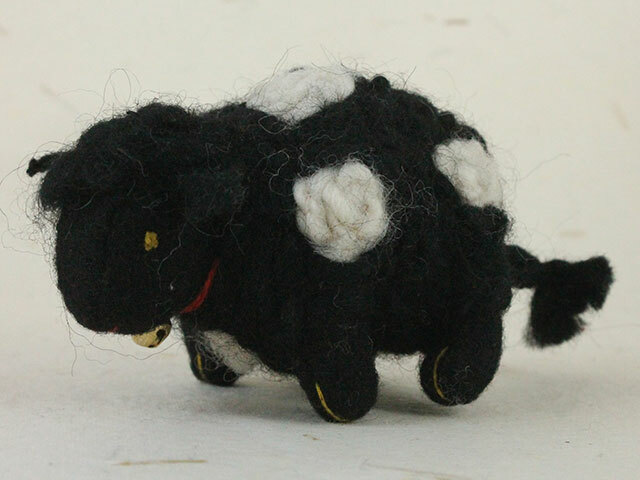 Children love to include animals in their role play, so we have created a small variety of felt animals to choose from. 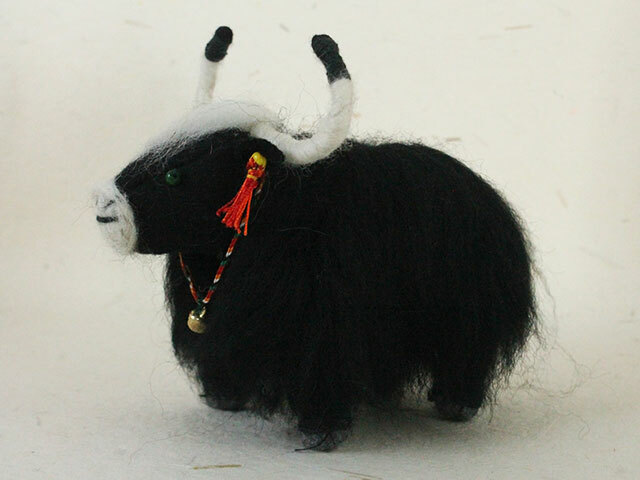 All of them are free standing and are a great addition to our doll house puppets, the traditional Tibetan miniature nomads’ tent or any doll house you might already have. 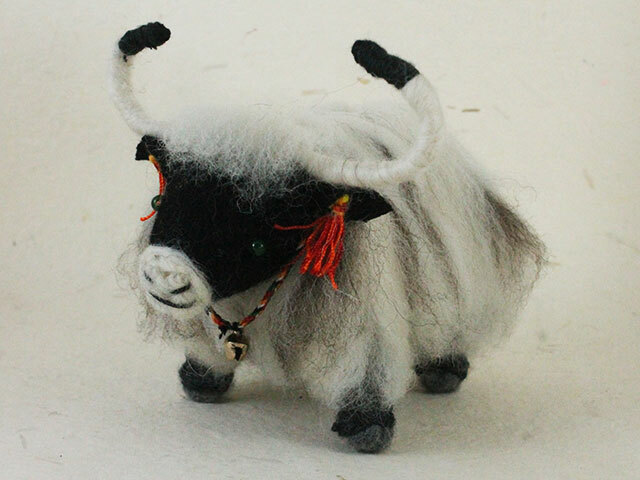 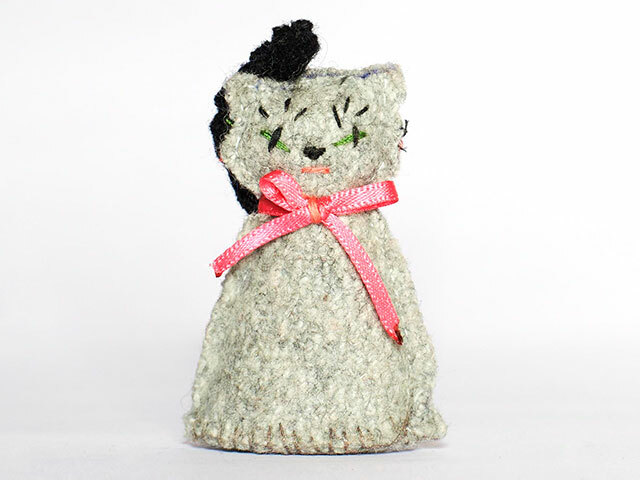 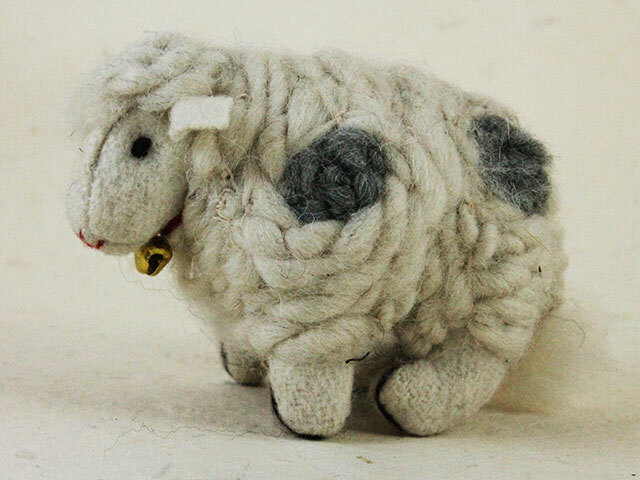 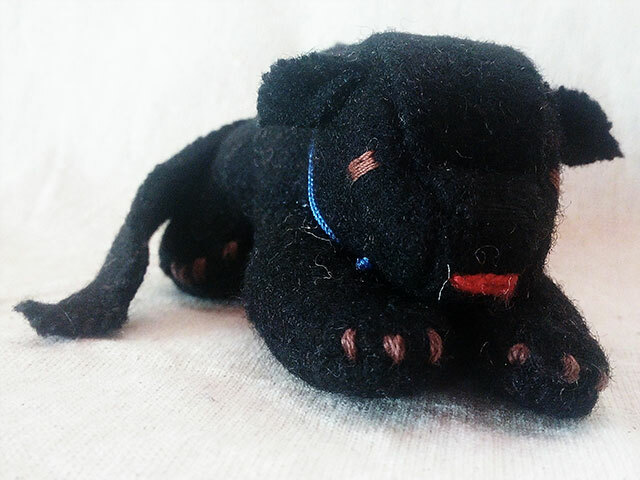 Each animal is handmade at our workshop in India, made from felt and filled with a combination of our cotton waste material and pure sheep wool.